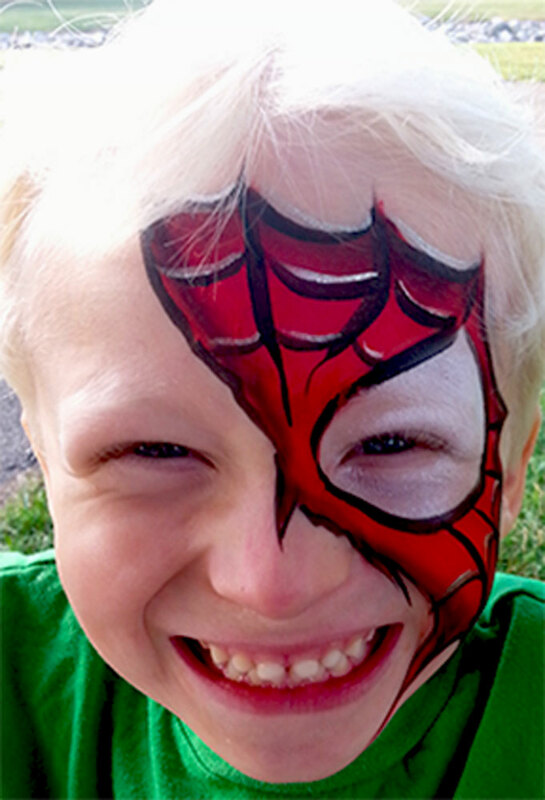 I think that having your face painted like Spiderman must give you supernatural energy. I’m thinking about it for tomorrow. Looks like he was playing rough on the playground to me. Spiderman’s mask got torn up, and he couldn’t have been any happier about it. This entry was posted in Recent Events on October 7, 2015 by Joyce.